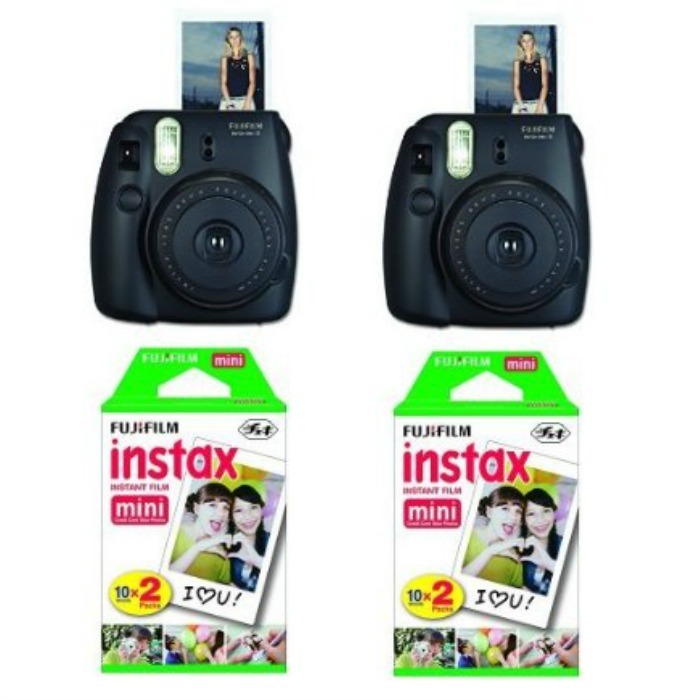 Fujifilm Instax Mini 8 Instant Film Camera with Film Just $43.16! Down From $68! You are here: Home / Great Deals / Amazon Deals / Fujifilm Instax Mini 8 Instant Film Camera with Film Just $43.16! Down From $68! Amazon has this Fujifilm Instax Mini 8 Instant Film Camera with Film for just $43.16 (Reg. $68)!